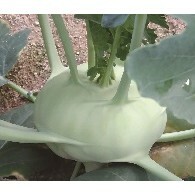 Bottle gourd rootstock for watermelon grafting. 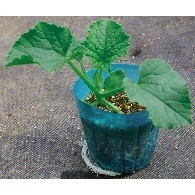 Suitable for grafting in cold conditions and has resistance to Fusarium Wilt. Botttle gourd rootstock for watermelon grafting. 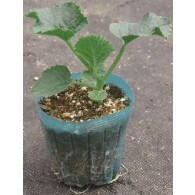 Suitable for grafting in cold conditions and has resistance to diseases. Rootstock for watermelon grafting. Enhances fruit enlargement speed especially in the cold condition. Plant vigor is improved when grafted with this rootstock and it is also easy to graft due to thick stem. Rootstock for oriental melon grafting. Ability to adapt to both heat and cold condition. 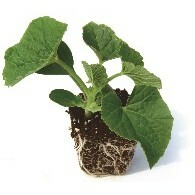 Stable plant vigor and good soil adaptability. Rootstock for watermelon and melon grafting. Ability to adapt to both heat and cold condition. Resistant to Fusarium Wilt. Strong grafting affinity and Good adaptability in different soils. Rootstock for watermelon and melon grafting. Ability to adapt to both heat and cold condition. Resistant to Fusarium Wilt. Rootstock for watermelon, melon and cucumber grafting. Ability to adapt to both heat and cold condition. Strong root system and resistant to Fusarium Wilt and Nematode. 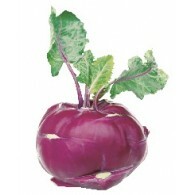 Matures in 45~50 days after transplanting. Early. 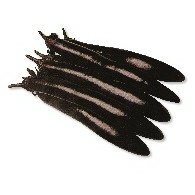 Has a beautiful shape so can be used for ornamental. Average weight is around 80~100g. High yield, possibly 40~45ton/Ha. Good adaptability. Easy cultivation. 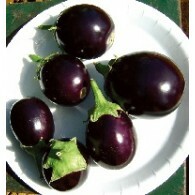 Hybrid eggplant with purple color. 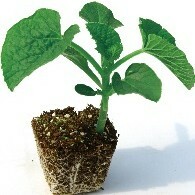 Vigor plant and easy to grow. 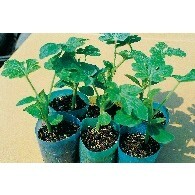 All year-round growing, late bolting kale with round shape of the leaves. 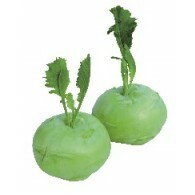 It is most suitable for eating as fresh baby leaf salad and vegetable juice by mixing. late bolting type kale which can be grown for whole year around. 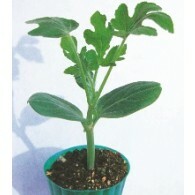 This kale variety is suitable for both vegetable juice purposes as well as baby leaf salad.